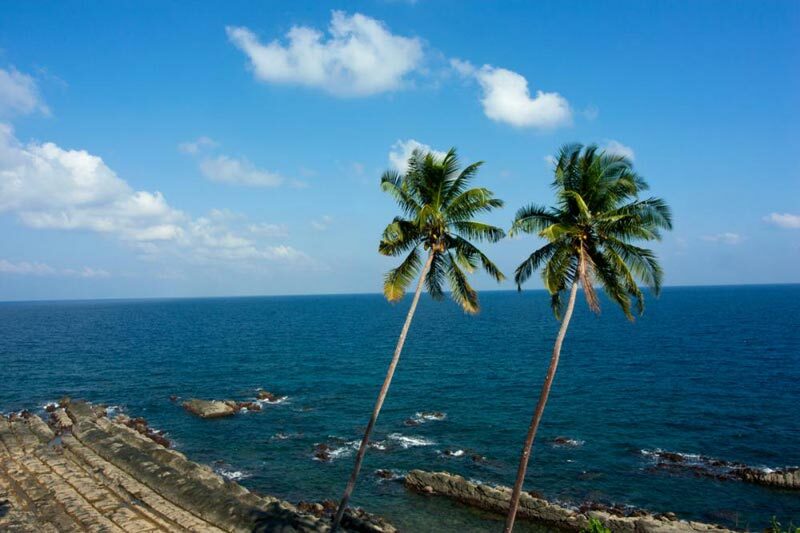 On arrive at Port Blair, our representative receive you at Airport/Harbour and escorted you to checking to the hotel/Resort. After check-in at the hotel and little relax, we start the journey with Anthropological Museum, which displays the tools, models habitats, art and handcrafts of the aboriginal tribes of Andaman & Nicobar Islands. 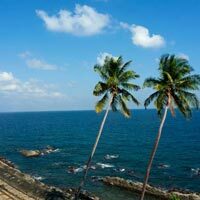 And then precede to Corbyns Cove Beach - 7 kms from Port Blair - a coconut palm Fringed beach, ideal for swimming, sun-basking & bathing. Late evening witness the enthralling Sound and Light Show at Cellular Jail - where the heroic saga of the Indian freedom struggle is brought alive. Overnight stay at respective Hotel/ Resort at Port Blair.